Abrahamson Nursery was founded in Scandia in 1928 as a grower of nursery stock. We have since expanded to include landscape design and installation crews. In 1982 we opened our Stillwater location and in 2010 opened our St. Croix Falls location. All three locations have fully stocked garden centers and a full range of plant and hard-good materials. All three also have knowledgeable and experienced landscape designers that will work with you to create the ideal landscape plan for your home. In 2010, we began growing our own annuals in our new green house at the St. Croix Falls location. 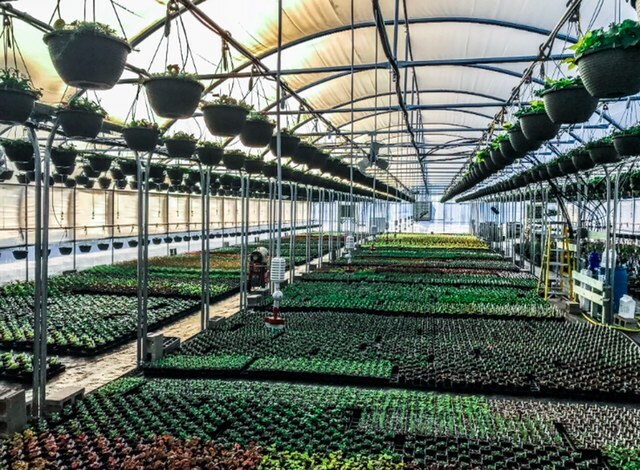 With the 22,000 square feet of combined greenhouse space, we are able to produce annuals and small perennials to stock all three of our locations. Our grower has over 40 years of experience in the greenhouse production industry and knows how to produce the highest quality product for the best possible value. Our design and installation crews specialize in both residential and commercial work. Our designers have many years of experience, both in the design office and in the field. This experience, combined with formal education in landscape architecture results in a well rounded design team. Our installers and designers will work together to make sure every detail of your plan is correctly installed. 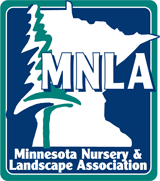 Abrahamson Nurseries has 7 full time employees that are certified by the Minnesota Nursery and Landscape Association and have many years of experience in the field. Certified Professionals have demonstrated that they are knowledgeable and experienced professionals in their area of specialization. The certified professional distinction identifies qualified nursery, garden center, and landscape professionals for their educational experience, service and motivation for professional improvement. Certified professionals are required to stay current in their specialization through the MNLA recertification program. This helps them stay abreast of new products and trends in the constantly changing green industry. Our experience, education, and training are an unbeatable combination that lets you know you are getting the best possible service. We strive to provide the complete landscape experience, and the best value available.